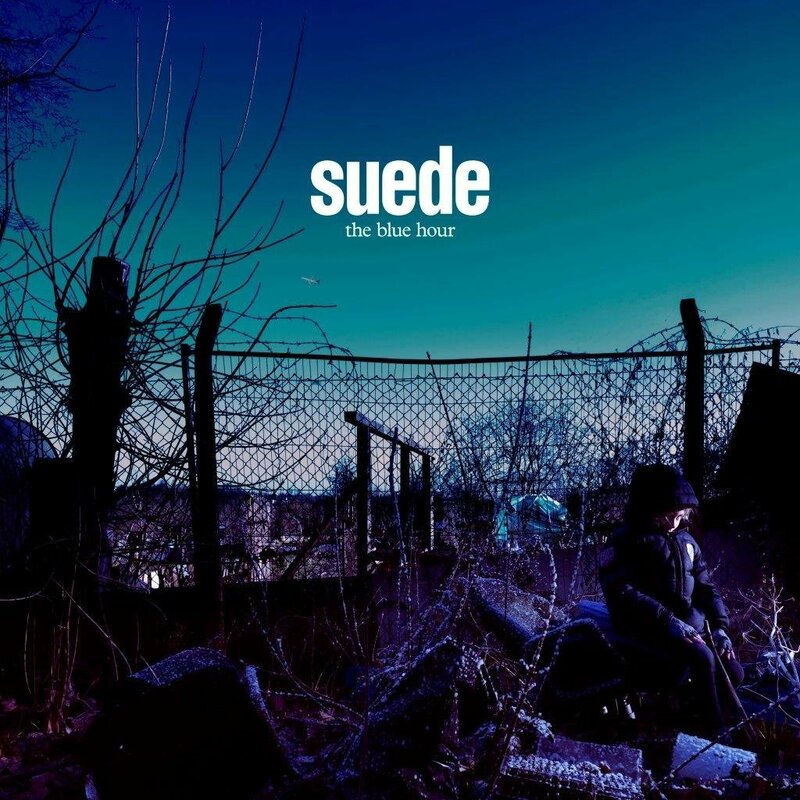 A new feature length documentary about Suede is set to debut on Sky Arts later this month. Suede: The Insatiable Ones takes the viewer through the tumultuous world of Suede, chronicling their rise to megastardom in the 1990s with amazing archival performance footage, candid interviews with ex and current band members, and much more. The film was directed by Mike Christie, who directed the excellent Sky Arts documentary New Order: Decades. Suede's 113 minute film debuts November 24th on Sky Arts in the U.K. A North American screening/air-date has not been announced, however the intriguing trailer for Suede: The Insatiable Ones is available to view below. As previously reported Brett Anderson recently announced he's written a sequel to his memoir Coal Black Mornings. The sequel Afternoons With The Blinds Drawn will be published in fall 2019 and covers Suede's rise to massive fame and beyond. Head here to learn more.